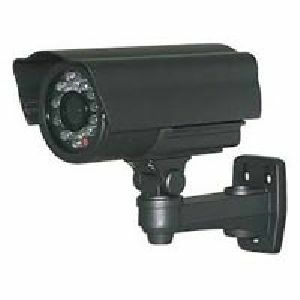 We are an eminent Supplier of CCTV Camera in Goa, India. 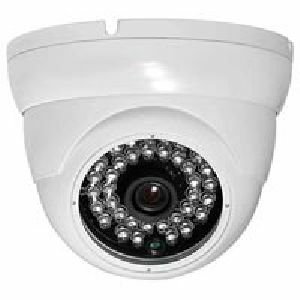 Our exclusive range of the Closed Circuit Cameras includes IR Bullet Camera, IR Dome Camera and IR Focus CCTV Camera. They are procured from the trustworthy manufactures who fabricated them using qualitative plastic and other materials. 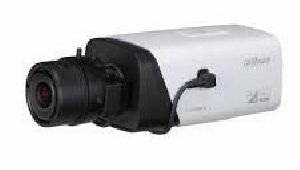 They are compact in size, easy to install as well as operate. 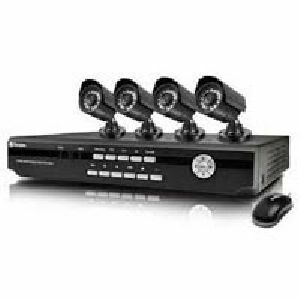 The CCTV, offered by us, feature high-resolution Camera so as to provide crystal clear recordings. Purchase them at market-leading prices!